A new private sector business park capable of attracting up to 6,000 new jobs, worth £400m to the county’s economy looks set to move into its first phase of development. 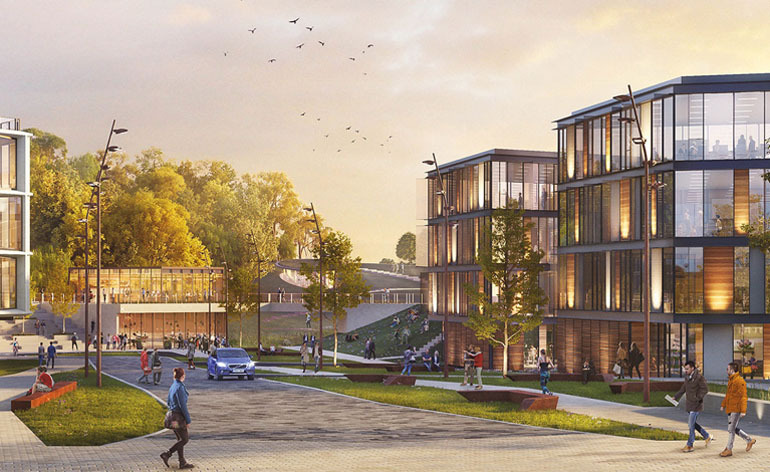 The unique site on Aykley Heads, set in mature parkland and with outstanding views over the World Heritage site, offers a once in a generation opportunity to transform Durham’s economic fortunes. Already home to Atom Bank, the North East England Chamber and Salvus House – Aykley Heads is just a few minutes’ walk from both the city centre and the main line rail station. 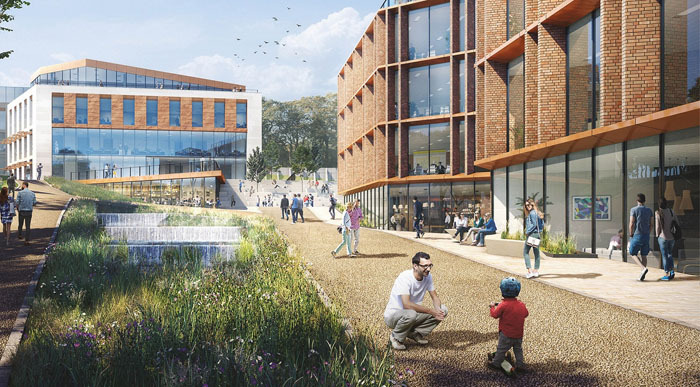 Now Durham County Council’s cabinet will be asked to agree a report which would trigger the development of phase one of the exciting project on the northern zone of the site, bringing forward 21,000 square feet of new business space next year. Expert-led research has been completed to inform the best way to maximise the site’s potential and if agreed by members next week (12 September) the building design will be flexible to accommodate multiple tenancies or expansion requirements for businesses locating onto the site. That approach will maximise potential demand and minimise the council’s financial risk. The report recommends the council itself brings forward this first phase of the development. Cllr Simon Henig, leader of the council, said: “Aykley Heads presents us with a game-changing opportunity to create a distinctive business location for the North East, providing high quality modern office space in a stunning setting. 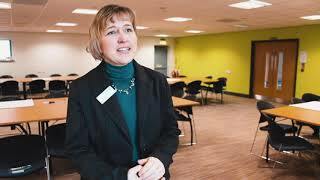 “A place that offers fantastic opportunities for our residents and with a unique work and lifestyle offering. “Sites of this calibre are rarely available and there is currently nothing that matches it within the region. The site has the potential to attract over 700,000 square feet of development supporting approximately 6,000 new jobs. • Creating an environment where people want to work. Phase two of the development involves the council vacating its current headquarters on site and relocating to the city’s waterside, where it would sit alongside other key public sector employers. The new headquarters would be just a third of the size of the current building and deliver savings in running costs.